Year after Minsk-2 Accords conflict in Ukraine is frozen, settlement outlook bleak « News.Kyiv.Me. MOSCOW, February 11. /TASS/. Not that the Minsk-2 Accords, signed a year ago, have proved utterly useless, but the cessation of hostilities in eastern Ukraine remains extremely fragile. There have been no positive change in social affairs, the economy or politics. The blame rests heavily on Kyiv, which has never made any secret of its intention to disrupt the agreements and have them revised. The entire complex of measures to effect the Minsk Accords is a document agreed at a four-nation summit on February 11-12, 2015, which brought together the leaders of Germany, France, Ukraine and Russia, commonly referred to as the Normandy Quartet. The accords were signed by the Contact Group consisting of representatives from Ukraine, Russia and the self-proclaimed Donetsk and Lugansk republics with the aim to de-escalate the armed conflict in the east of Ukraine. “Ukraine is in no mood to adhere to the Minsk Accords, unless it is forced to do that. And that can be done only by the Americans,” Russian Foreign Minister Sergey Lavrov said in an interview to the daily Moskovsky Komsomolets, published on Thursday. Even Germany and France, whose leaders agreed to act as Minsk-2 guarantors, have begun to understand that Kyiv is just fooling around, as Lavrov put it. “Saying that the Minsk Accords have fallen through with a crash would be unfair,” the general director of the Russian Council on International Affairs, Andrey Kortunov, has told TASS. 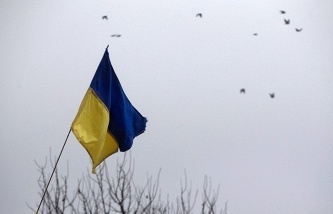 “The intensity of combat clashes in the east of Ukraine has eased. The situation is far calmer, although some violations do happen from time to time. Heavy weapons have been pulled back from the engagement line and some prisoners of war have been exchanged. It can be stated that the military part of Minsk-2 is being implemented, of course, although not without problems. As far as politics is concerned, the situation is far worse, Kortunov said. “A large share of responsibility for this should be placed on the authorities in Kyiv, which displayed no political will they had promised in order to carry out the constitutional reform, to grant a special legal status to some areas of Donbass and to guarantee their autonomy. Kortunov is certain that Washington’s influence on Kyiv’s stance should not be under-estimated. “The United States, although formally it is not a participant in the Minsk Accords, has been and will continue to be involved in the Ukrainian crisis,” he said. 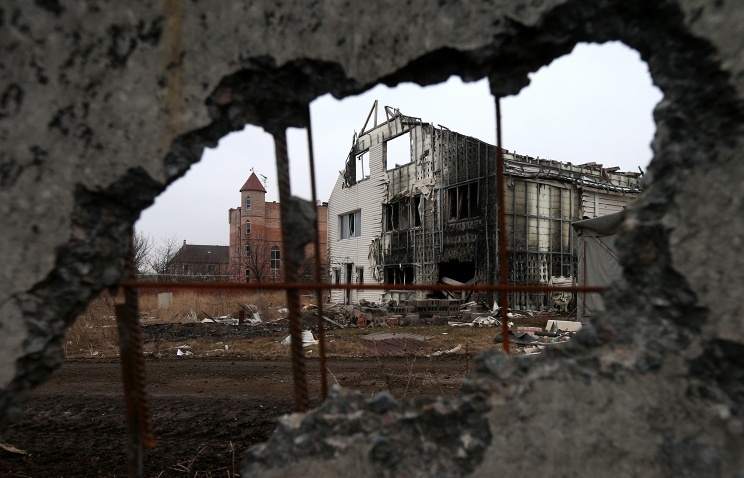 “The Minsk-2 Accords were a noticeable event, because ceasefire was ensured by and large. At that moment it was number one goal,” the leading research fellow at the Russian presidential academy RANEPA, Sergey Bespalov, told TASS. “But the provisions that had been expected to herald final settlement have not materialized to this day. The main logic of Minsk-2 is it establishes a certain sequence of action to be taken by the signatories. First, Ukraine is to carry out a constitutional reform and provide guarantees of a special status to the Donetsk and Lugansk republics. Next there should follow local elections in the militias-controlled territories. This is precisely what the Ukrainian side does not like. 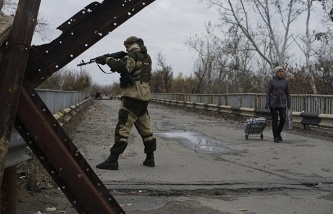 Kyiv wants to regain control of the border with Russia first and foremost. Ukrainian politicians deliberately move towards the disruption of agreements. “Should that happen, the conflict will be unfrozen again,” he said.